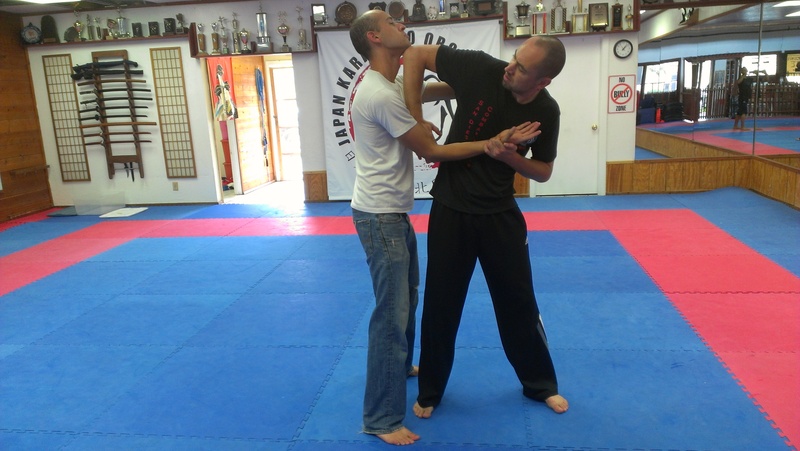 IKM San Diego currently has Krav Maga classes in Carlsbad, CA. For more information on how to learn Krav Maga in San Diego, call (858) 349-8795 and speak with Krav Maga instructor Benjamin Halcewicz. He will be happy to go through the details about joining the very next class. At IKM San Diego, we believe that rather than focusing on extra costs related to uniforms, tournament fees, etc, it is best to focus on ingraining the core fundamentals of Krav Maga in each student so each one can become mentally and physically stronger and “walk in peace!” – Imi Lichtenfeld, founder of Krav Maga. You will find it very simple to join. Submit your first class payment by visiting our Payment System for Self Defense Classes. As always, new students are welcomed! There are things you still have to do before you die for your belongings. In just a few weeks, any attacker coming your way will be in a "world of hurt!" Self Defense Classes for Advanced Krav Maga Students. Every Wednesday night at 8:00 pm! As you can see, there are plenty of classes to choose from. 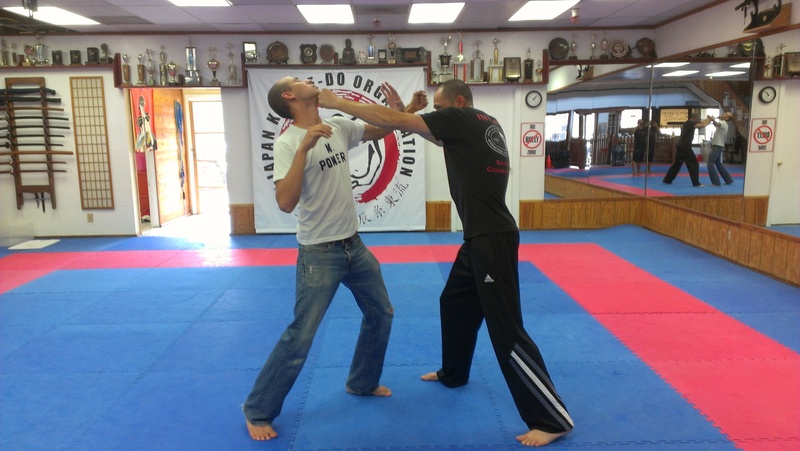 There is no reason why you cannot start your martial arts self-defense training today! You will be joining hundreds of San Diego residents who rave about how the Krav Maga techniques they learned, have saved their lives. With Krav Maga Carlsbad, you are destined to have fun, get fit, and learn self defense! Still not convinced? We want you to make an intelligent decision. Call Benjamin Halcewicz at (858) 349-8795 to workout the details! 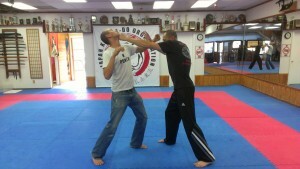 Get more from Krav Maga Carlsbad on BlogSpot!!! What are Karate Kids in America doing differently? Weekly classes for beginners and advanced students. Choose from Vista and Carlsbad locations. Attend ANY or ALL weekly classes !! !